The announcement at Babu Jaan didn’t come. The PPP is on auto-pilot. The PPP is in self-destruct mode. This means the PPP will not be in power in 2019. But could it get power in 2019? I honestly don’t know. But the Jagdeoite PPP is not doing anything to make that possibility and that probability come to life. The opposition presidential candidate (Irfaan Ali) is nowhere around at this crucial moment, in this surging frantic race to an election date and day. He has become a nowhere man in a no man’s land. It is as if a captain abandoned ship during the roughest seas, or is sidelined by, believe it or not, a claim of seasickness. In this particular instance, it might even be a case of do not be seen, and whatever else is done, do not be heard saying anything about anything. What are the messages that resound from this bizarre situation? How should reasonable citizens interpret what is becoming increasingly, painfully obvious? 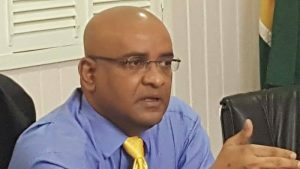 Former President Bharrat Jagdeo on Thursday declared that he had nothing to do with convicted drug lord, Shaheed ‘Roger’ Khan or a phantom gang and said if he is found guilty of crimes here, he should be jailed again. “We are not afraid of Roger Khan’s release because we had nothing to do with Roger Khan and if he did crime in Guyana he must face the consequences too. 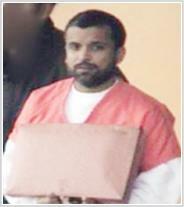 We’re not afraid of that,” Jagdeo said. 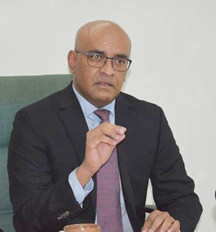 He has been accused of marginalizing Afro-Guyanese and sponsoring a “death squad”, which “killed over 400 black people.” It was even said that under his rule, Guyanese of African ancestry were “stifled.” But former President Bharrat Jagdeo is saying that this is not true. In fact, he is calling for a “fact based” debate with African leaders on his record regarding the treatment of Afro-Guyanese. Jagdeo said this at a recent press conference. 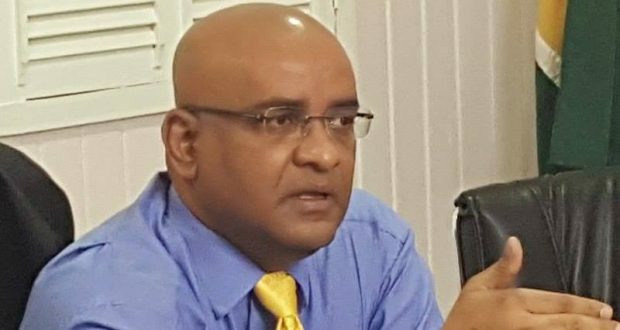 Leader of the Opposition, Bharrat Jagdeo, sought to rubbish the pronouncement by Attorney General, Basil Williams, that former Member of Parliament, Charrandass Persaud, is unqualified to serve in the National Assembly because of his status as a dual citizen. 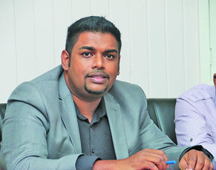 Veteran politician, Ralph Ramkarran thinks that Charles Ramson may have interrupted and obstructed a plan that was already schemed within the People’s Progressive Party for one or a few individuals to unilaterally decide on the party’s presidential candidate. Ramkarran, a former long-standing member of the PPP, made his view known in his most recent column. 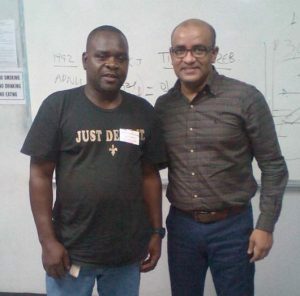 The social activist said Guyanese still remember the many incidents that occurred under the Jagdeo presidency including the shooting of protesters and the murder of over four hundred persons during the crime spree. 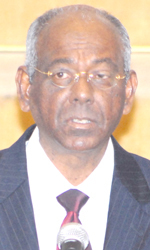 He said if there is anyone who should be praying for forgiveness, it would have to be Jagdeo.